Everybody knows that every business need to be promoted. Being listed on Google My Business, your customers will find you more easier. You must also know that Google My Business is an essential part of any local SEO strategy. 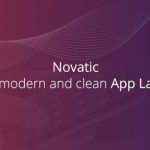 This method remains a vital source of traffic and, ultimately, revenue – especially for businesses competing for location-specific keywords. Everything is ok if you have just one simple business with one location, but what happens when you have a business with more locations? Well, in this article we will describe you all the steps you must follow. Then you must introduce all your business information: Business name; Country/Region; Street address, Postal code, City, Phone; Category and your Website link. Then you click to confirm your information by clicking the button Continue. 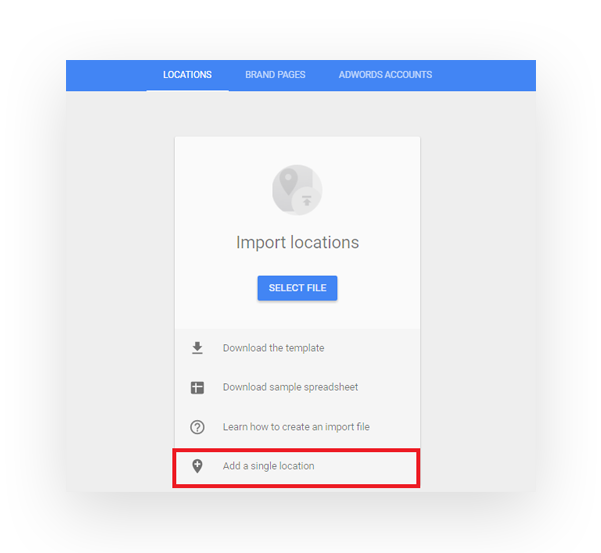 Then you authorize that you manage your business (check the box that you accept the Terms and Conditions), and verify that your address is correct, because Google will send you a postcard with the verification code. The verification process may take 1-2 weeks. Note: Extremely important – make sure that all of the location information is accurate, because this is what your users will be receiving. After you have downloaded the template you’ll use it to fill in your business locations information. When the document is complete you will upload it and you will wait for Google to verify your information. If you have to make a change, maybe because you’ve changed one location, the process is very simple. You must reopen your locations spreadsheet, complete your edits and re-upload the file, and that’s it! You must also know that for each location, you will have a different Google Plus page. At the end you’ll have as many Google+ pages as locations. 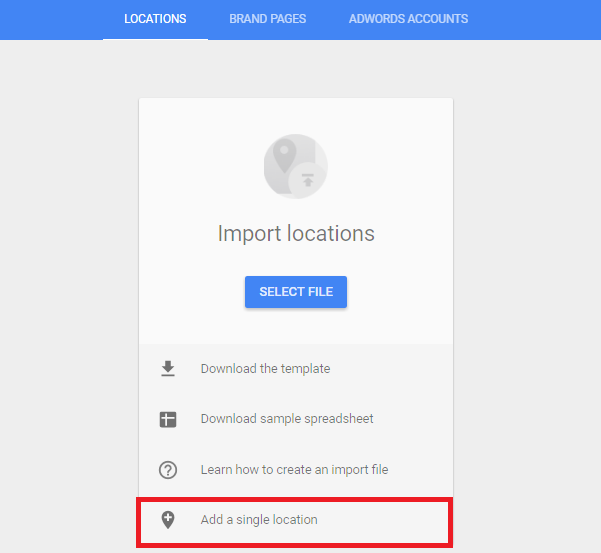 If you have less than 10 locations, you must add them manually. For the listing of your business locations, you can use another method, more easier. You can use your Facebook account. 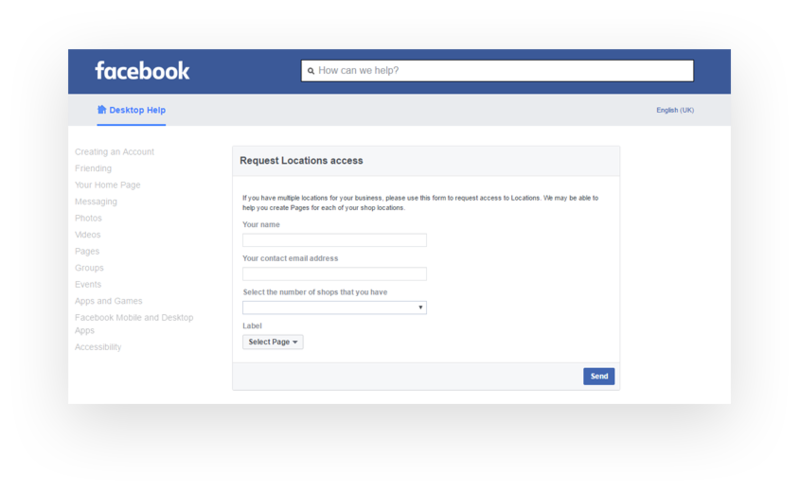 First of all you must login into your Business Facebook account, and if you don’t have all the locations listed in here, you can request the locations access, by completing the provided form. After you will receive your access, you can add all your locations in your Facebook account. Each location will have a different link. 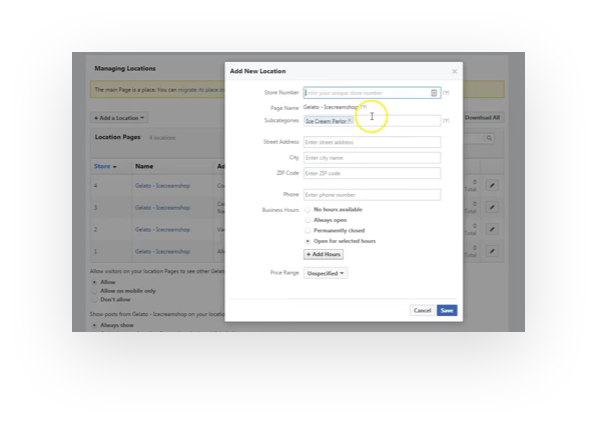 The steps you must follow are: go to the “Settings” tab of your business Facebook page and in the left corner of the menu, near “Activity Log” you will have the new tab for “Locations”. 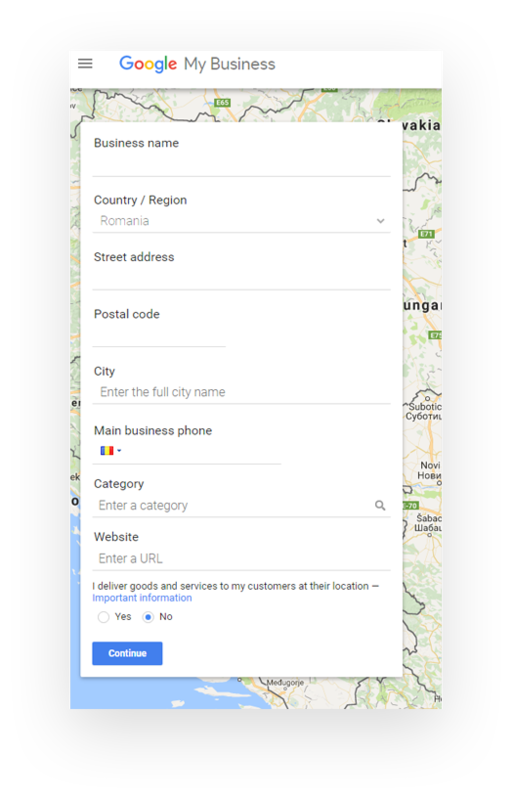 You click the new tab, and there you will add the new locations of your business, by clicking on the button “Add a location” → “Create a Page”. Here you will add all the information of your business and then you will Save the page. 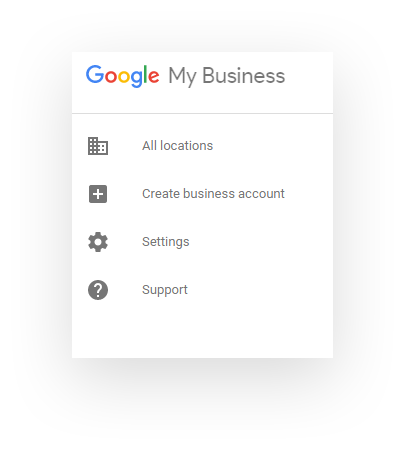 After this you can login into your Google My Business account and begin to add your locations. After you add all the information, in the section of “Contact info”, at “Website URL”, you can insert the URL of your desired Facebook location. This will automatically recognize the location, and you will not have to search the address separately. After you’ve added all the locations, the next step is to optimize them, but before doing it, you must verify that all the information about your business, is consistent across your own website (homepage, contact us page, footer, etc). 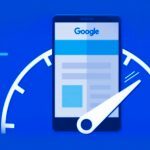 You must respect this, because Google will crawl your website to find the information about your business and he will compare the results to establish its validity. If your information are not the same, your listing will be penalized in the rankings. encourage local reviews and social check ins from your customers. 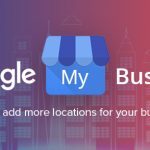 Because every business and every market is different, Google My Business is a service that helps business owners share information about their stores, products, and geographic locations. All your locations must be treated as separate companies with branding and marketing as the common thread. 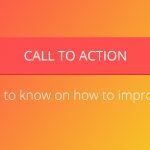 With a few simple optimization moves, your company will benefit exponentially. Ranking for multiple locations takes a lot of planning and ongoing effort. Write fresh and unique content for each of your locations sections to help solidify your relevance for each city in which you’re trying to rank. If you need help in listing of your business locations, don’t hesitate to contact us!